Looking for a customizable, open source e-commerce solution? Read our review of Zen Cart to see if it’s right for you. Zen Cart is an open source (read: free!) shopping cart add-on that turns your existing website or blog into an e-commerce platform. 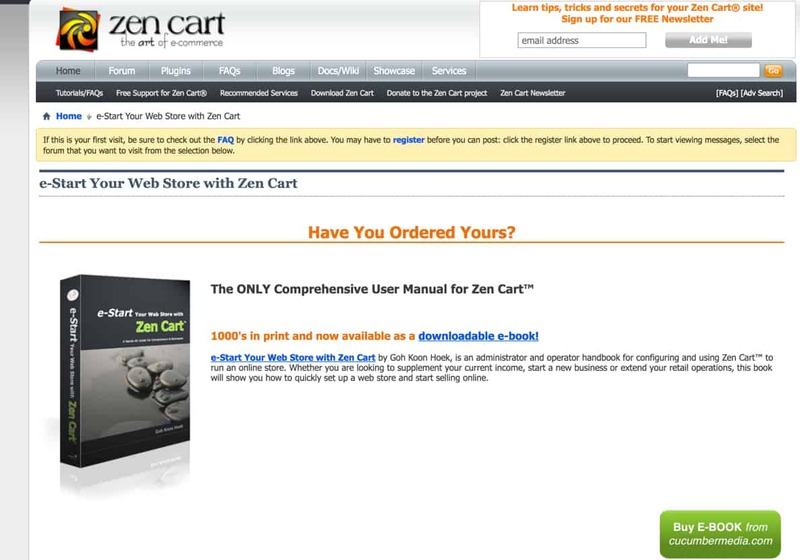 Zen Cart is a fork of osCommerce, a German e-commerce, and online store management suite. In addition to the front-end aesthetic changes, Zen Cart includes many features once lacking from osCommerce, the biggest of which is the templating system allowing easy mass production of similar or identical pages. Over time, Zen Cart has received three major releases, as well as a couple of minor releases. The last known update regarding updates to this product from the development team came out in mid-2016. While setting up Zen Cart requires some degree of technical knowledge, this shopping cart is designed to minimize the amount of time you spend on the front-end, both regarding creating your product pages and shopping cart, as well as management of your inventory. Zen Cart’s advanced templating system makes it easy for you to churn out very similar (if not identical) pages on the fly. For examples of how others have used and leveraged the power of the Zen Cart platform, visit their Showcase Directory. Conclusion: Is Zen Cart Right For You? Zen Cart is designed to be easy to set up, configure, and maintain, but there are still quite a few steps, some of which might be troublesome if you don’t have much experience with server configuration. While the docs page has everything you need to get started, we thought you should consider purchasing the e-Start Your Web Store with Zen Cart book for additional assistance. As an open source project, the design and layout resources provided by Zen Cart isn’t the best. However, at the time of this review, the links to purchase the book were broken. Those links went to a 404 page on Cucumber Media. We decided to search Cucumber Media for the book, but found a message on their home page stating: “Please excuse the dust while we take a hiatus.” They also note that they will not be updating the Zen Cart book to match the latest version of the software, and they will not sell the book anymore. So much for that. However, they did refer us back to the Zen Cart home page for other learning resources. “Have you ordered yours?” Well, we tried to but the publisher is no longer selling the book. We then decided to check out the video learning series displayed on the Zen Cart home page and clicked on that. Again, a dead end. Sigh. When we clicked on Zen Cart’s recommended video learning series we discovered the link was dead. Because Zen Cart is an open source product, you don’t get any of the fringe benefits that typically come with purchasing a hosted shopping cart package. With Zen Cart, you’re on your own when it comes to these things. Before you even begin installing Zen Cart, you’ll need to have a domain name and hosting package, a reliable FTP option to move files from your computer to your web server, a text editor, and access to create a MySQL database on your web host. Needless to say, setup for Zen Cart, while not the most difficult thing in the world, is certainly more task-intensive than for a paid, non-open source product. First, you’ll need to have a server on which Zen Cart runs. When choosing your web hosting package, be sure to look over the server’s specifications on which your cart will run to ensure that it meets the prescribed technical specs. Zen Cart has a detailed list of requirements your server must meet for best results when running Zen Cart. You should also note that, while Zen Cart works on Windows/IIS servers, the recommendation to get the best possible results are Linux/Apache servers. Furthermore, if your web host doesn’t offer one or more of these services, you should be comfortable with procuring, implementing, and using SSL certificates, setting your server to only use HTTPS, as well as working with curl. At this point, you’re ready to download and unzip the Zen Cart distribution file onto your local computer. These are the files that you’ll need to send to your web server (for specific directions, please contact your web hosting provider). Also, you’ll need to create the appropriate server configuration settings files, as well as set the permissions on your folders so that they can be seen by the appropriate parties. Right before installation, Zen Cart launches a system inspection to ensure that your server meets the technical requirements needed. Now you’re finally ready to install Zen Cart. The installer should be able to infer values for the parameters it needs, so you will only need to confirm that the auto-populated values are correct before starting the process. During installation, you’ll need to set up your database, your system (such as including your SSL certificates), your store, and your admin credentials. On the Zen Cart site, you can view a list, organized by industry, of sites currently using Zen Cart. 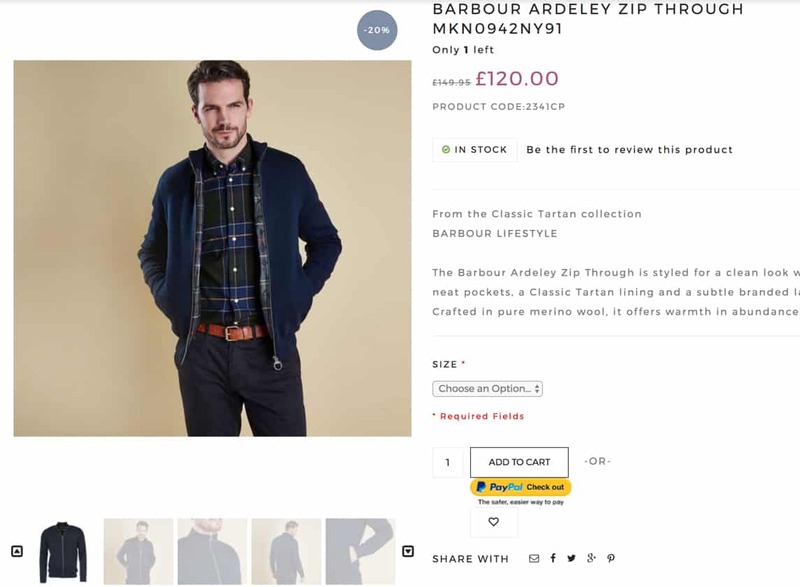 This is a screen grab from Jepson’s of Nantwich: a British clothing store. 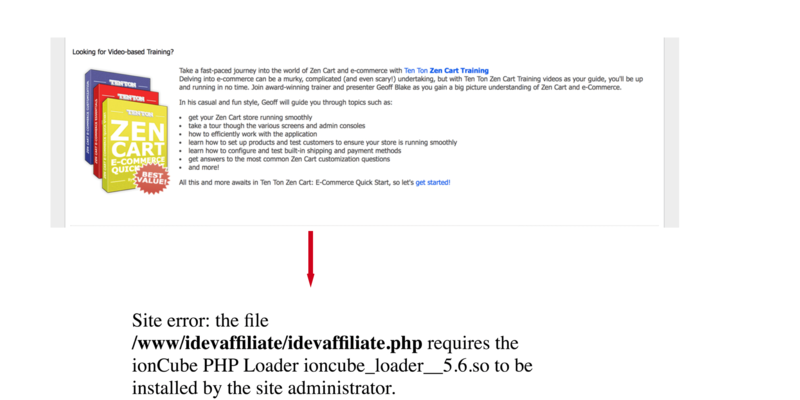 If the installation process completes without error, you’ll see a “Welcome to Zen Cart” page. At this point, you’re ready to set up your shop. Get a server and make sure it runs the required software. Download Zen Cart and upload its files to your web server. Create configuration files and configure Zen Cart. Perform the post-installation steps, including configuring your front-end and security options. You might also create local copies for development and test environments. Ability to fully customize your shopping cart: because the source code for Zen Cart is open source, you can (with the appropriate technical knowledge) customize the product as you see fit. There aren’t any features that are set in stone, so to speak, and you get the perks of having an installation bundle with the ability to modify things to enhance your business processes. Such customization can occur on the back-end, where you’re modifying the source code for your Zen Cart installation, or on the front-end, where you’re adding plug-ins and add-ons created by yourself or by others and shared online. Support for easy integration with many payment processors: Zen Cart comes with built-in support for integrating with many payment processors (remember, Zen Cart is only a shopping cart, not a full suite supporting all aspects of the checkout process). However, if the payment processor you’re using isn’t supported, you can add a custom module to correct this. 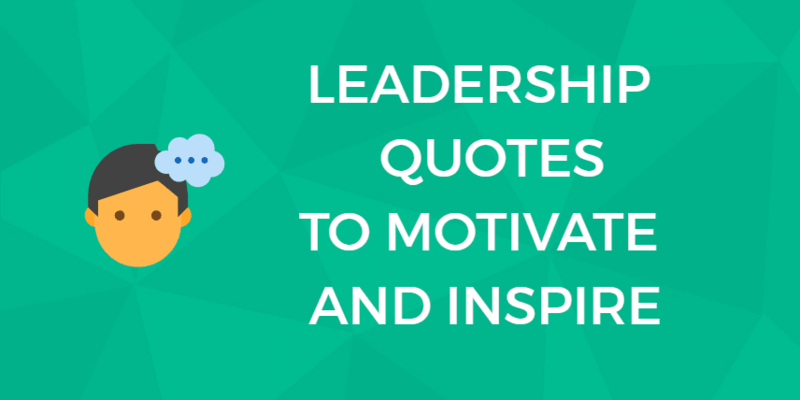 You might not even have to code the module yourself — there are hundreds of community-contributed payment modules from which you can use or build upon. Works with many hosting companies and can be used with your custom domain: when choosing a hosting provider, your options are large in number since Zen Cart runs on commonly-used components, such as PHP, Apache, and MySQL. Additionally, your shopping cart’s URL won’t be registered to someone else’s sub-domain; it’ll be accessible from a domain of your choice. Unlike bundled packages, you can mix and match domain registrars and the web hosting companies to create the best fit for your needs. WYSIWYG editor for non-database pages. Zen Cart maintains an extensive list of plug-ins and add-ons. In addition to packages that add features to your base installation, there are some designed to change only the aesthetics of your site, add any necessary verbiage (such as privacy policies and terms of service), and provide customized information to your visitors in the side boxes. While Zen Cart is mostly a shopping cart add-on and not a full e-commerce offering, Zen Cart does offer a product catalog feature. This allows you to display your products, organize them, and offer links to products listed elsewhere. Like the shopping cart itself, the product catalog supports multiple languages and multiple categories, which is very convenient if you do business with customers in more than one country. You do not need to know any HTML or CSS to design your product catalog (or shopping cart, for that matter). Using the Admin area, you can choose the widths of your display areas, opt for a breadcrumb separator, which sideboxes you want to appear (and where), and enable/disable links. However, if you are well-versed in web development, you can edit the source files for more granular control over your Zen Cart implementation. The templating system consists of the database settings, the override system, and the files that are automatically included in all new templates. While the templating system is a powerful feature that allows you to do some very interesting things with your Zen Cart implementation, there is a somewhat steep learning curve associated with it. You can certainly use Zen Cart without learning the ins and outs of the templating system, but you will miss out on some of the program’s features. Crowdsource an answer by posting your question in the forums. You might also find explanations of concepts many others have found confusing on the development blog. Finally, if you’ve exhausted those resources and you still need help, you might look for a freelancer from a place like Upwork. While this can become costly, and there are few protections for you against things like fraud or poor-quality work. Judicious use of such resources might result in the freely-available nature of the product outweighing any hassles that you might incur as a result of using an unsupported open source platform. If you’re not sure where to start, you can consult the troubleshooting guide for assistance. The upside to an open source product like Zen Cart is that anyone can contribute to the improvement of the product. This can be done by either updating the base package itself or taking advantage of its built-in extensibility and offering add-on packages that add new functionality not included with the original installation. The Zen Cart wiki links to a whole host of third-party contributions to their software. In addition to smaller things like being able to offer two prices for a single product, you’ll see packages integrating unsupported payment processors, final order total manipulators, search engine optimization tools, and data import managers. Zen Cart is only a shopping cart, not an all-in-one e-commerce platform in the strictest sense. That said, what if you want a website for your business in addition to the shopping cart? Essentially, you are responsible for getting this website up and running: designing and building it, setting up its hosting, and registering a domain name. If you have been looking into other e-commerce solutions, such as Magento or PrestaShop, you will see that this is an additional step you have to handle to get your website and store running. As we have mentioned, Zen Cart (unlike the two options we just mentioned) is only a shopping cart, not a full e-commerce platform. Opting for Magento or PrestaShop might be easier for someone who wants a one-stop shop for all things e-commerce, but if you want a free option to integrate with an existing website and predetermined payment gateways, Zen Cart would be fine. You are fully responsible for hosting your Zen Cart installation. To help you choose a host, Zen Cart provides a list of compatible hosts (though you should know that these are affiliate links). If you want to choose your own host, you can do that. Many, such as SiteGround, even provide help articles to get your installation set up properly. In 2015, SpiderLabs Research’s Trustwave researchers discovered multiple XSS-based security vulnerabilities in Zen Cart. These flaws placed users of Zen Cart-powered stores at risk of data compromise and theft, as well as unauthorized user tracking. By 2016, Zen Cart had fixed most, but not all, of the issues discovered by Trustwave. With that said, exploiting the flaws that remain are difficult, and we suspect that the costs of fixing this issue exceed the risks of this being problematic for users. If you opt for Zen Cart, be sure to use the latest versions, which include the security fixes, not a legacy copy. Because Zen Cart is open source, there is absolutely no cost to using the software. You don’t have to pay for the initial package you install, and you will never have to pay for any updates released by the developers. However, there’s no such thing as a free lunch, so here’s what you’ll need to keep in mind when deciding whether you should go with Zen Cart as your shopping cart solution. Compared to “bundled” shopping cart solutions, where you have a web-based user interface for managing your cart and everything else is handled by your shopping cart company (such as domain registration, hosting services, and feature implementation), Zen Cart requires you to do much of the work on your own. If the features offered by the base Zen Cart installation meet your needs, you might not have a lot of work to do above and beyond installation and configuration. If, however, your needs extend past what’s offered by Zen Cart, you’ll need to take the time to research your options and implement the best choice…yourself. However, we’ve gotten a bit ahead of ourselves. The installation process for Zen Desk is not user-friendly. While Zen Desk may claim that their product is easy to use, we don’t necessarily agree. You’ll need to have a degree of comfort with some very technical concepts–setting up a web server, manually configuring files, and so on. The Zen Desk installer attempts to do a fair amount of the legwork on your behalf, but you will still need to check and make sure that the automated processes are doing what you expect it to (which, in turn, requires you to know what to look for). If you decide to undertake the challenge and you get stuck, you’ll have to reach out to the general internet for assistance or try to figure out the solution on your own using the Zen Cart wiki or the provided documentation. You couldn’t pay for support from Zen Cart even if you tried, and if you decide that you want assistance from someone else, you’ll have to seek it elsewhere using a third-party platform for freelancers. With all those caveats aside, Zen Cart is a very powerful tool that can turn your website or blog into an e-commerce site. If you’re willing to put in the time to learn and the work to set up and configure your site, you have on your hands a very powerful, full-featured shopping cart and product display pages. It’s fully customizable, so no matter what your business needs are, you can implement the required features. You’re not locked into a particular domain registrar or hosting company — you can choose the options and company that you like best. While Zen Cart, as an open source offering, has a lot of downsides, there are certainly more than enough upside to justify them if you have the right knowledge for this kind of implementation. Previous: Mozu E-Commerce Review: 99.9 Up-Time Guarantee, but Is There A Catch?